Description: The publication defines the most important concepts related to innovation and presents current situation regarding innovations in metal and wood processing sectors. Also, some of good examples of cooperation are presented and it is pointed out to possible activities for capacity building and especially interactions, in order to increase number of innovations in enterprises. 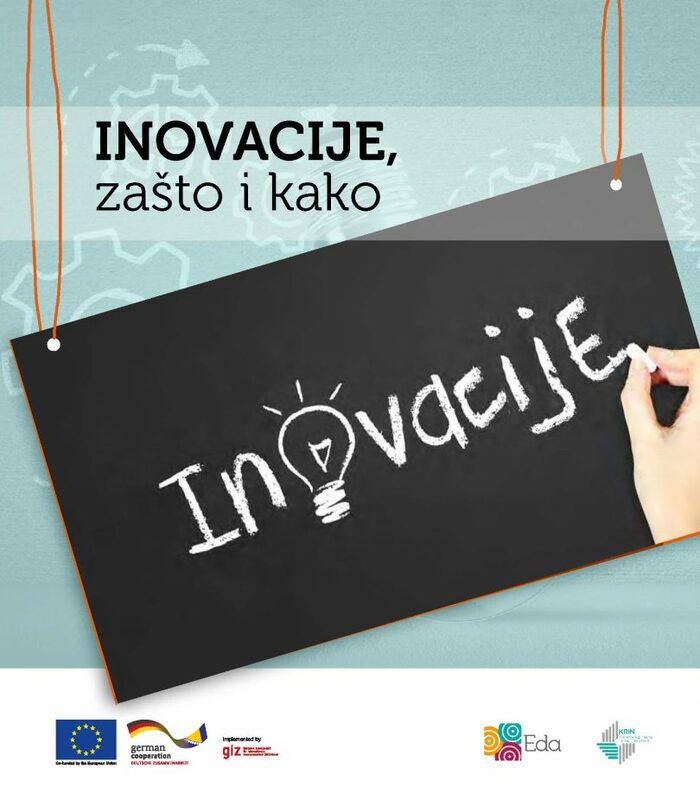 The publication was prepared within the project KRIN – Creating Regional Innovation Network and it is available only in local language.